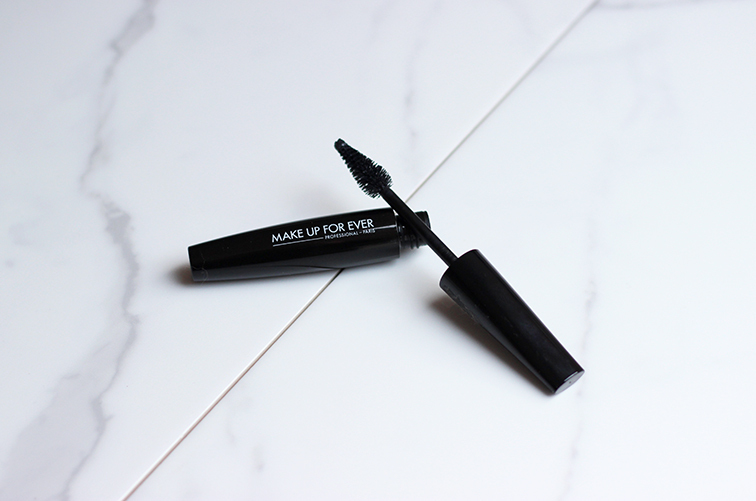 Make up for ever recently came to the UK thanks to Debenhams and I was given one of their mascaras to try out. I had no idea what to expect but the packaging was clean and chic so I was happy to pop it in my make-up bag. When I finally fished it out to use I was pleasantly surprised. Easy to apply, zero clumping and the longest looking lashes I have ever had. A brilliant product that I will continue to carry for as long as I live.